Matching my hair to Mt Fuji’s ..
2013 has been rather exciting so far, and certainly looks full of promise for the rest of it. Tor Des Geants, a 200 mile, 24,000 D+, 150 hour single-stage ‘race’ is to be main event of the year, so my current race calendar doesn’t look particularly exciting. I have got a lot of travel planned for this year, both work and leisure, and the idea is to get as many hill and mountains in as possible before TDG itself. I’ve been working with Matt Cooper on my training since January, and the improvements are starting to show. I’ve no doubt I’m rather challenging to coach, given my often crazy work schedule and that perpetual problem of not enough hours in the day. Somehow Coops meets all my schedule changes and spanners in the works with a smile and some positive solutions. He’s also helped fix my ‘falling over’ issues .. no crashes since those stitches in Jan! 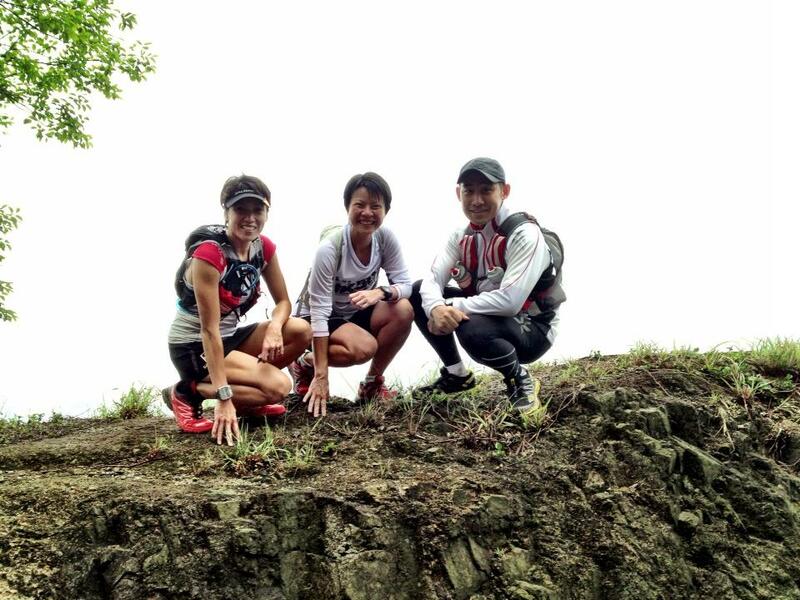 So far I’ve managed to squeeze in a long weekend training in Hong Kong, which I totally loved and we’ve got a couple more trail trips planned now. 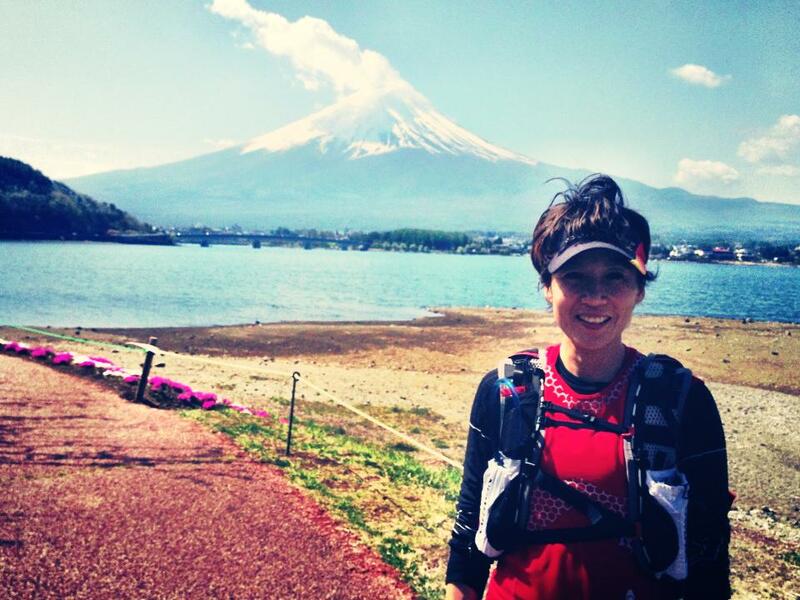 A couple of weeks ago I was lucky enough to train in the Mt Fuji area (yes, in Japan!) with the very lovely Anders Jensen .. the Trail Beast himself. It was also the week leading up to Ultra Trail Mt Fuji (UTMF), and its was lovely meeting so many familiar faces and lots of new ones. I also picked up an addiction to onigiri, a newfound preference for heated toilet seats and a hankering to go back and see more of that beautiful country. Back to reality in Singers, work has piled up and the stair repeats have increased intensity. It’s all systems go then! 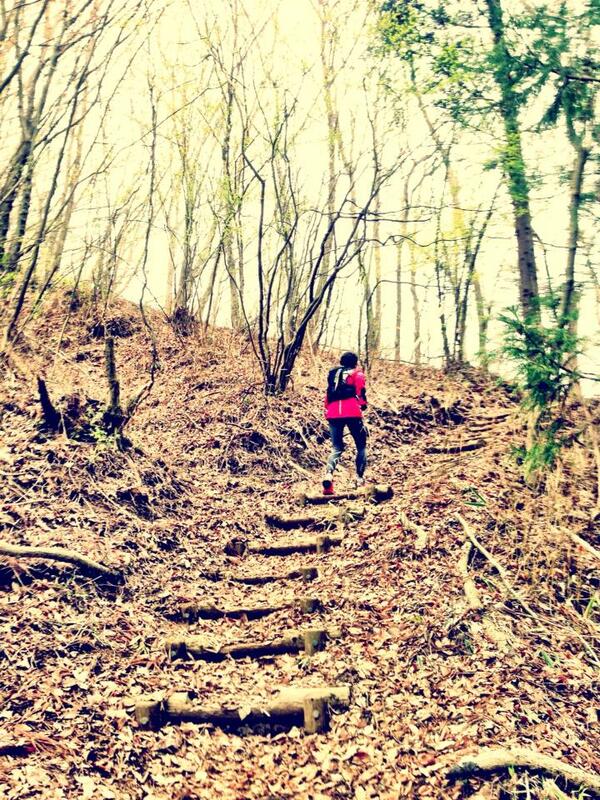 The North Face 100 in Blue Mountains, Australia kicks off next weekend, and I’ll be there at the start as part of my “get them hills in” training program! My last attempt ended in a DNF from hypothermia .. this time I’m prepared with a new stash of ultra-warm kit from the very lovely Camper’s Corner. There’s a lot more uphills to come ..
SMU Adrace 2013 – done!